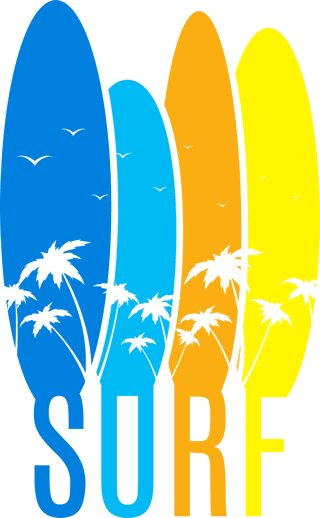 Surfing Courses, Lessons and Surf Camps. 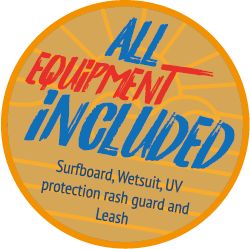 Pacific Surf School Ocean Beach has shaped thousands of surfers and nourished both their skill and love for surfing! 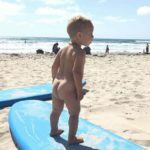 Ocean Beach, aka OB, has already that laid back vibe that will put you right into the perfect mood to start your surfing classes experience. Here you will feel like vacation meets home. It is a combination of fun and privacy since you have those unique spots “reserved” for specific events like a swimming-only beach, dog beach and, of course, surfing-only beach. 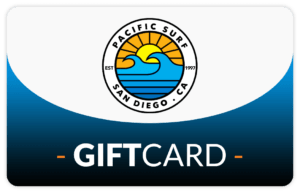 That will be Newport Avenue Beach – the most popular for surfers and definitely a must-go when you think about the top San Diego surfing beaches. We teach ages 5 and up and NO EXPERIENCE NECESSARY. 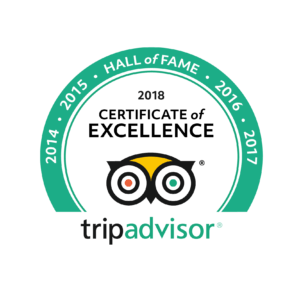 Just a block away, located by the main lifeguard tower on Santa Monica Avenue and Ocean Beach Park, Ocean Beach Surf Lessons will be ready to party with you! 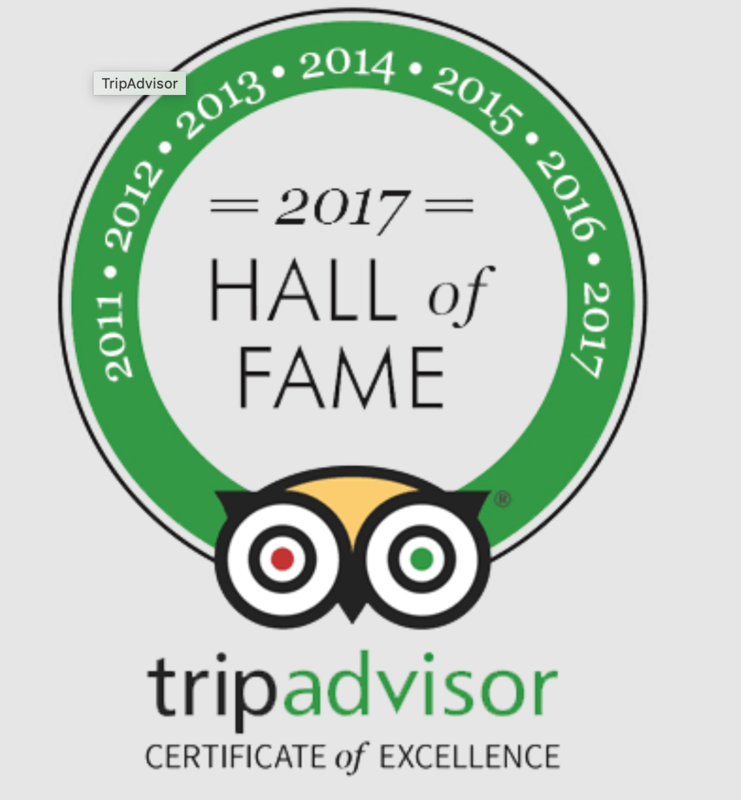 You bring your disposition and we bring our expertise and high-qualified instructors. What else? OB is full of attractions! The Ocean Beach Municipal Pier is one of the most visited landmarks in San Diego County. Then you have Niagara Avenue Beach at the base of the well-visited Fishing Pier. Perhaps risk playing some volleyball at Long Branch Avenue Beach after you learn how to surf? You name it. 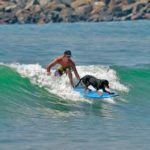 Private surfing lessons allow for more one on one attention from on of our instructors, the opportunity to catch more waves, more assistance paddling out and work on progressing your skills, etc. With a good amount of options from hip hostels to big brands hotels, you are covered. You can find great places to stay within a couple blocks from Ocean Beach Surf School and walk distance to the beach. It can’t get any better! Pretty much neighbors from one another, check out the USA Hostels Ocean Beach or the OB Hotel – both at Newport Ave. The largest free beach parking lot in OB is located at the end of Voltaire Street and also offers public bathrooms and showers. There are some other public beach parking lots around, like the one at the lifeguard station where it connects with Santa Monica Avenue, and also one in the intersection of Newport Avenue with Abbott Street. Why do so many people love surfing? Simply put, because it’s awesome! 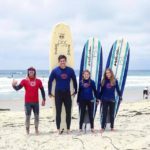 To Pacific Surf School La Jolla Surfing Lessons, surfing is more than just a sport – it’s a way of life! 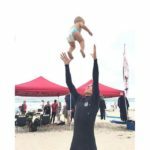 Pacific Surf School in San Diego is happy to open up a whole new world of opportunities for ocean lovers by giving surfing classes and lessons at La Jolla Shores to passionate surfers of all ages. 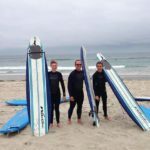 We offer surfing lessons in La Jolla Shores, Mission Beach, Ocean Beach and Pacific Beach, and you can choose the type and dynamics that work best for you – private, semi-private or group lessons.